Now Axis Labs CBD comes in a delicious, THC-free gummies. 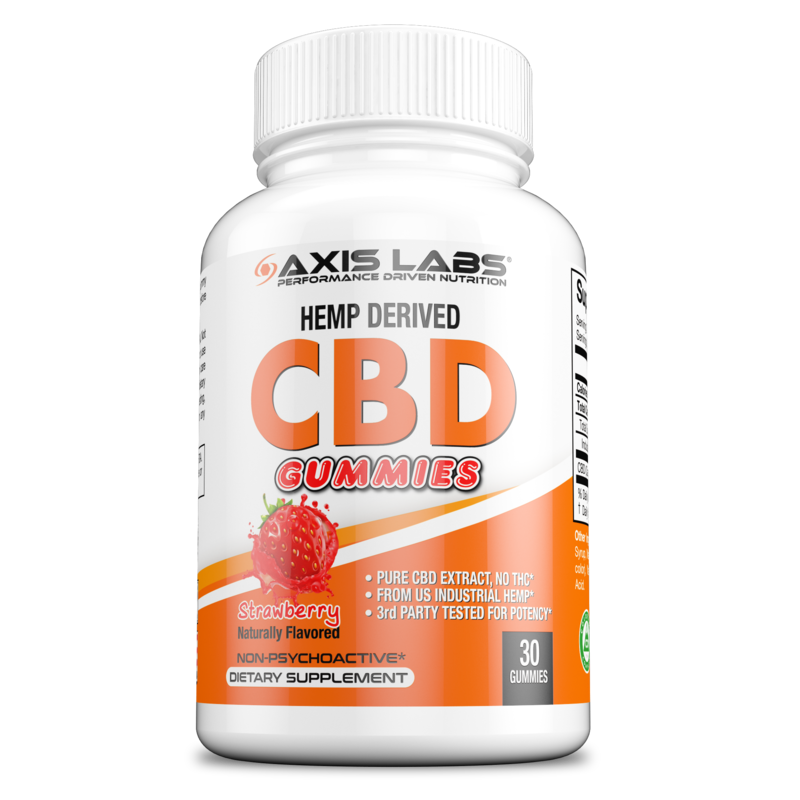 Axis Labs CBD Gummies are now available in a delicious Strawberry gummy that is all natural, organic, vegan and free of artificial dyes and flavors. Additionally, each gummy contains 10mg of CBD from hemp extract. Grab your supply before they're gone!